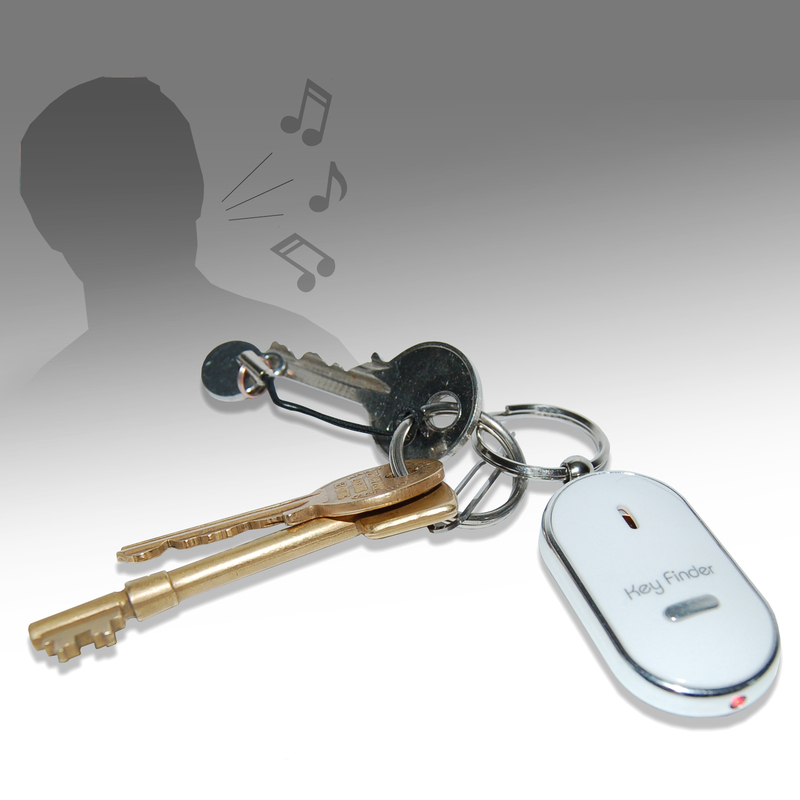 With this clever little gadget losing your keys will be a thing of the past! Life is too precious not to find a solution to this common infuriating occurrence of daily life. 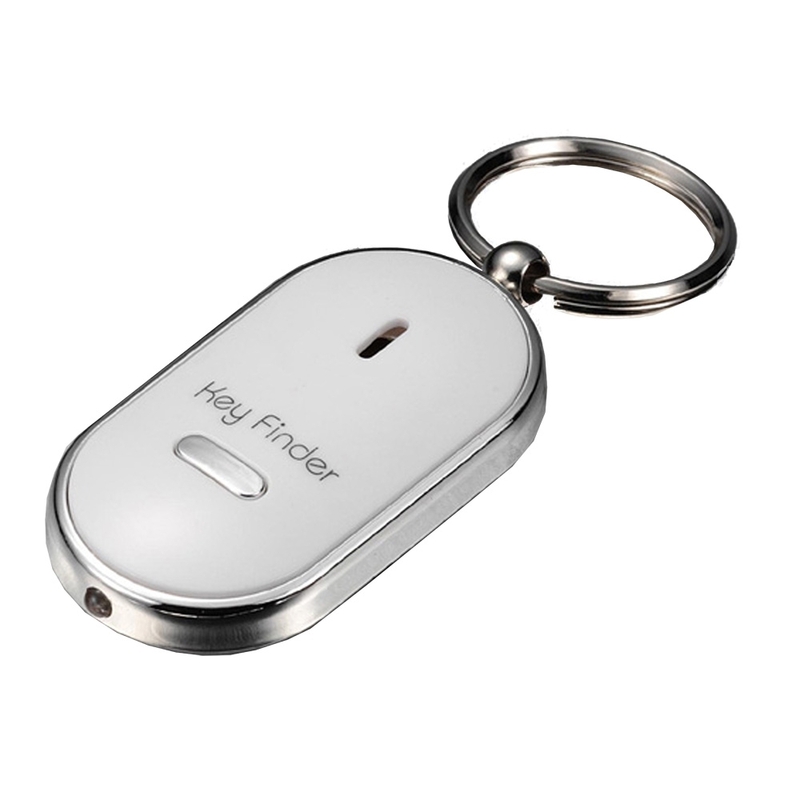 Just whistle and the Key Finder will light up and let out a beeping noise until you can be successfully reunited with those elusive keys. Makes a great promotional product for your customers. Can be produced in any colour printed with your logo.